Our skilled teams work under Sandra's watchful eye to ensure that every last detail is done to perfection. 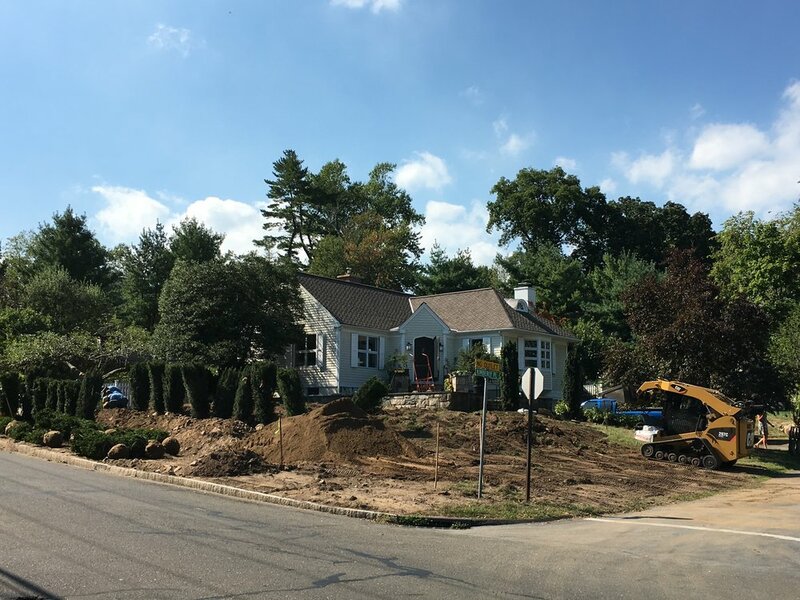 We have all the skills in-house for everything from masonry to turf-laying, and partner with Connecticut's best suppliers for everything your property could need. A signature piece can be the perfect finishing touch to your landscape. We work with local and international artists to source the perfect piece for your space. Whatever your budget and style, we'll find it. The effect that a great lawn can give your property cannot be underestimated. We can lay the perfect sod to showcase your landscape and advise on irrigation and care to keep it that way.